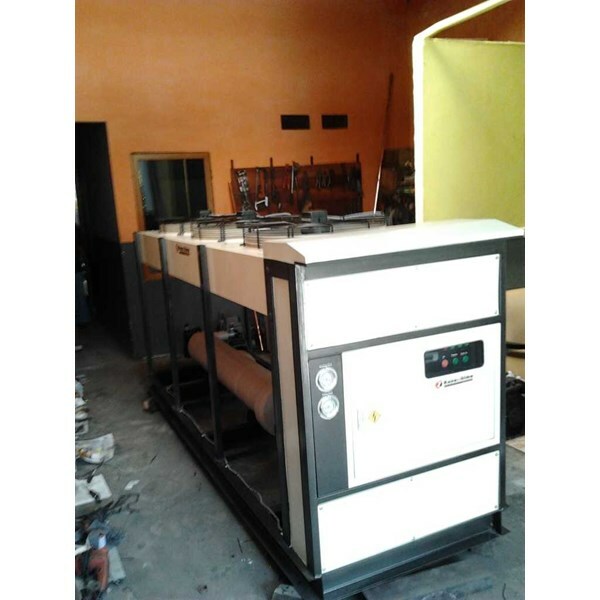 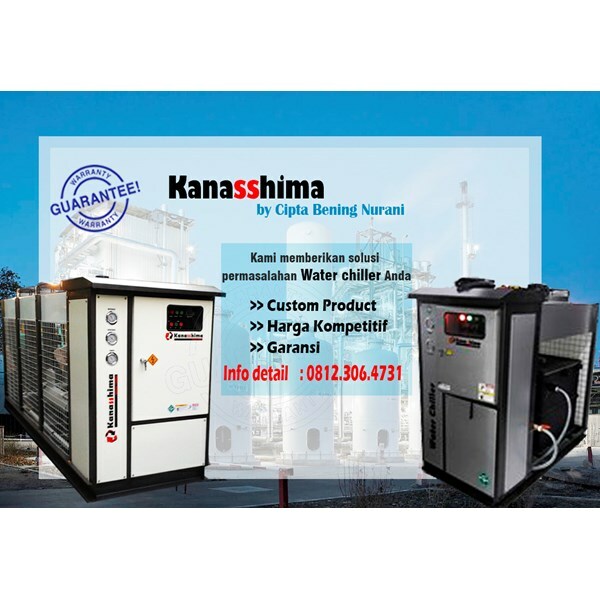 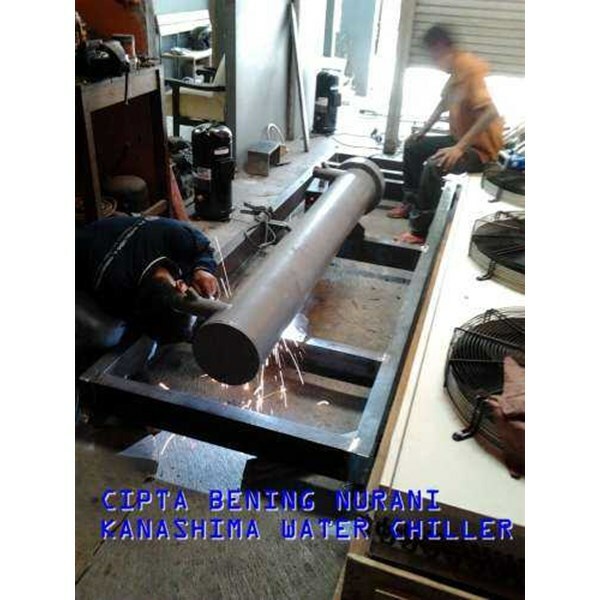 Service Repair Ac Rental water chiller Jual alat alat pendingin Air conditioning Water chiller Cold room Air dryer Drier air compressor cooling tower. 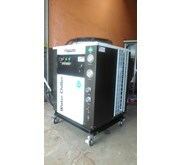 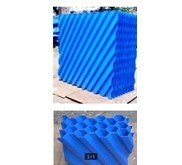 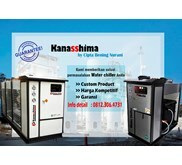 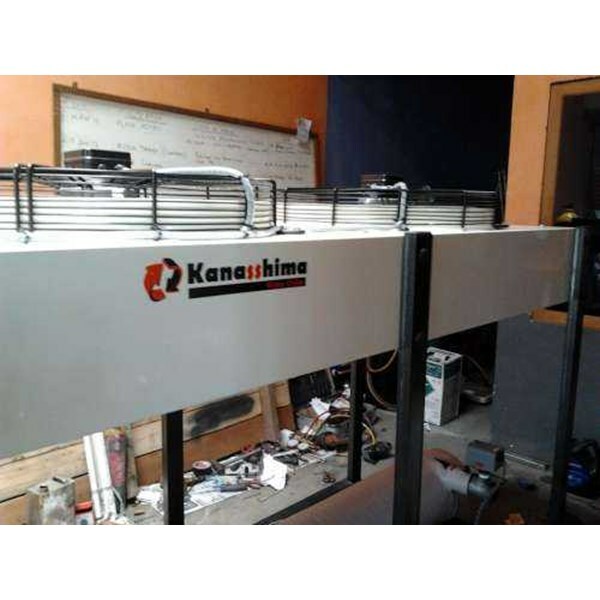 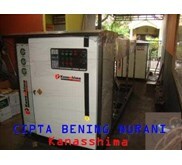 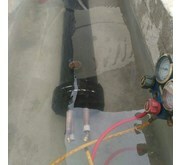 Heat Exchanger Retubing Ganti pipa heat exchanger HE. 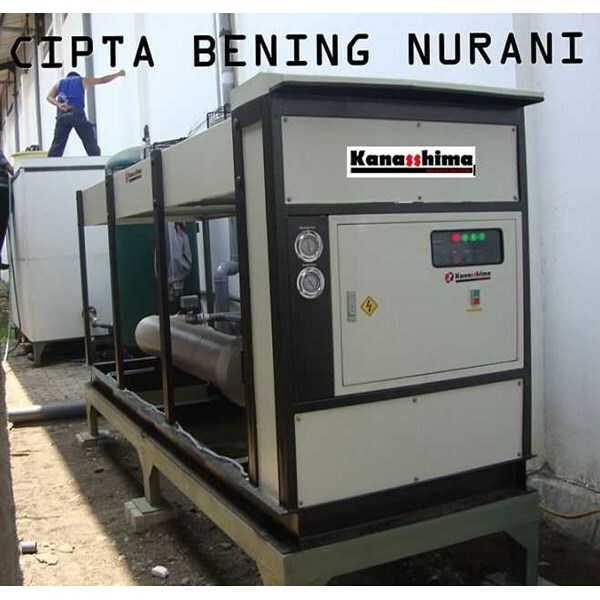 Heat Trasfer Equipment specialist Kami juga melayani pengadaan spare part alat alat pendingin seperti Compressor Condensor Fin condensor Shell tube condensor Evaporator Shell Tube Evaporator Fin Evaporator dan alat alat pendingin yang lain. 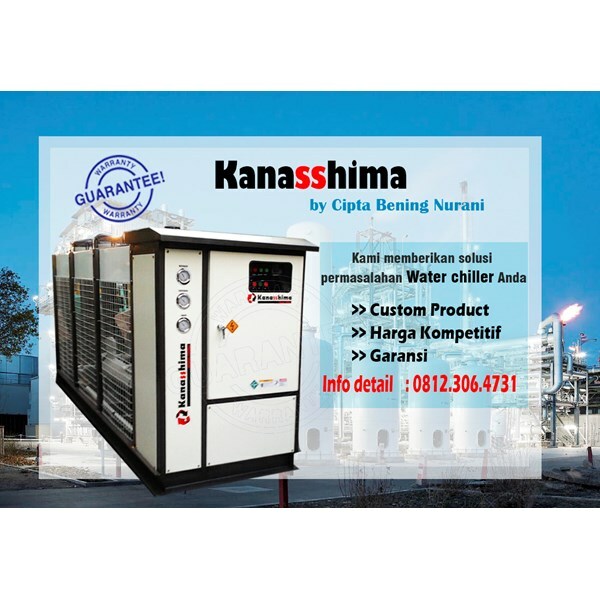 Berbagai merk Bitzer coupeland Maneurope Tecumseh Carlyle dll Kami juga Membuat Water chiller Refrigerant Hot Recovery coldstorage coldroom untuk kebutuhan penyimpanan produk anda.